SWI employees would rather earn a paycheck for their work, rather than be paid for their disability. You can help. 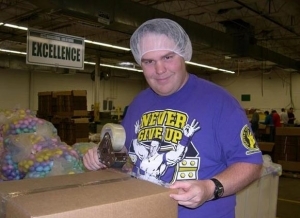 As a non profit, SWI provides meaningful and dignified work for individuals with disabilities. We seek donations to help support the some 200 employees, working and living with a disability. We need your help. We all love having friends, but that’s hard if you have disabilities, unless you work at SWI. Employees here say this is where all their friends are. They so enjoy, and benefit from, the socialization that they have to be reminded to take vacation days. Thank you for Your support, which makes it all possible. 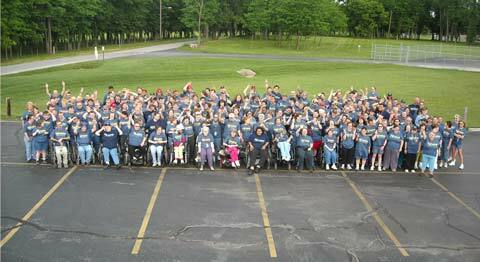 Thank you for helping the some 200 employees at SWI who live and work with disabilities. Your donations help ensure a quality of life. Your donation to Springfield Workshop Foundation may be tax deductible, which can help you while you are helping others. It’s a win-win.